​Rooney makes history scoring in Harrod UK goal. 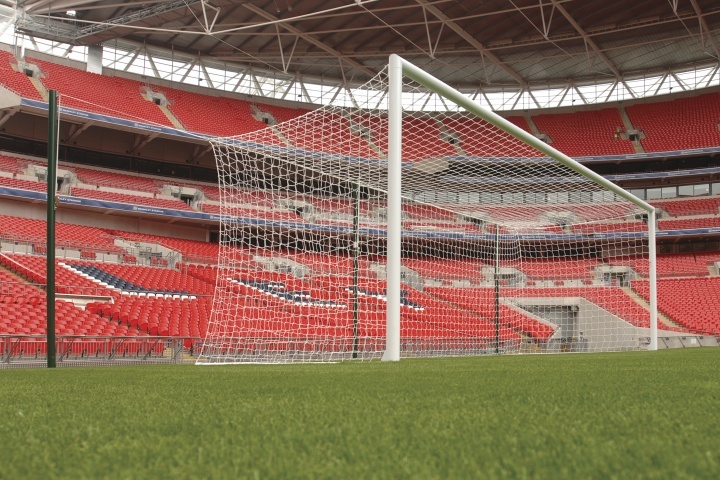 Wayne Rooney proudly found the back of another Harrod UK net last night to become England's leading goal scorer. The match between England and Switzerland was held at Wembley Stadium, in front of over 70,000 fans – the perfect place for the captain to score his 50th international goal from the penalty spot. In his 107th appearance for the Three Lions, Rooney "could never have imagined" he would not only secure England their 2-0 win over Switzerland but also break the all-time goal scoring record set by 1966 World Cup winner Sir Bobby Charlton. Charlton released a statement shortly after the record-setting 84th minute strike "to congratulate Wayne on becoming England's leading goal scorer." He went on to describe how "playing for my country was always an honour and a privilege and something I did with great pride. I have always been very proud to hold the record." Achieving half a century of goals within a Harrod UK goal was truly a historic moment for all.